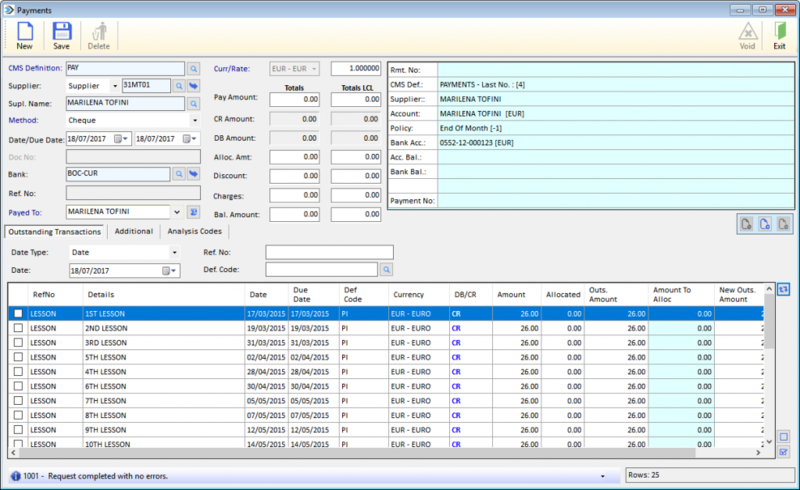 The Cycom SOFIA Cash Management System is an integrated, powerful and flexible business application. 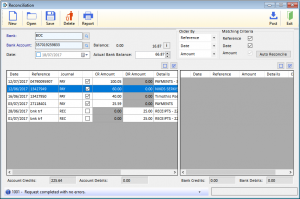 Cycom SOFIA Cash Management System constitutes an additional Module to the Cycom SOFIA Financial Management System which Cycom Business Solutions Ltd, targets its focus group, which are the Small and Medium-sized Enterprises. It is widely accepted that every industry has its unique processes and the Cycom SOFIA aims to cover the particularities of various markets in Cyprus as well as International Markets. The objective of the Cycom SOFIA Platform, is to enable both the management to obtain full control over the company and the personnel to execute their daily workflow in a more efficient and effective manner. 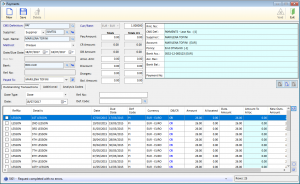 Fully integrated – Cycom SOFIA Cash Management is fully integrated with Cycom SOFIA Financial Management System and other Applications. 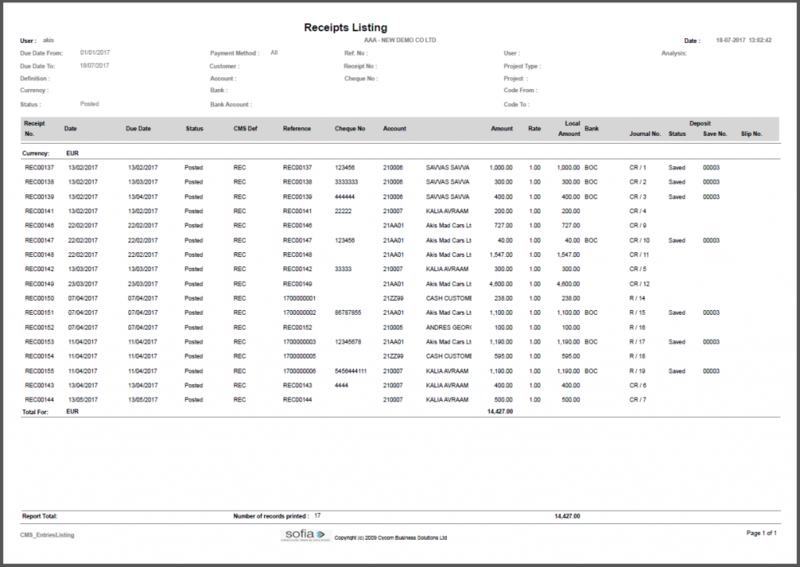 Cash Received handling – Allows the processing of four different types of cash receipts. Cheques, cash, remittance advices, credit cards. Post-dated cheques – The system allows the management and processing of receivable post-dated cheques with comprehensive reporting facilities on cheque status, cheque chronological analysis, customer ageing analysis and customer statements which include post-dated cheques by users. 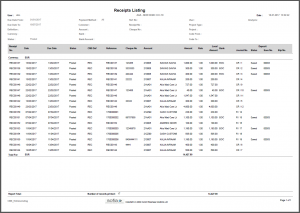 Receipts printing and automatic allocation – The system provides for online printing of cash receipt documents and the automatic allocation of cash received against invoices during the cash receipts entry function. 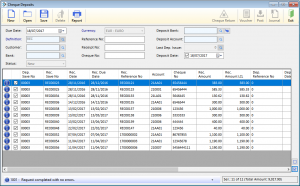 Deposit slips – The system prepares the deposit slip for both cash and cheque deposits according to the format types of the various local commercial banks. 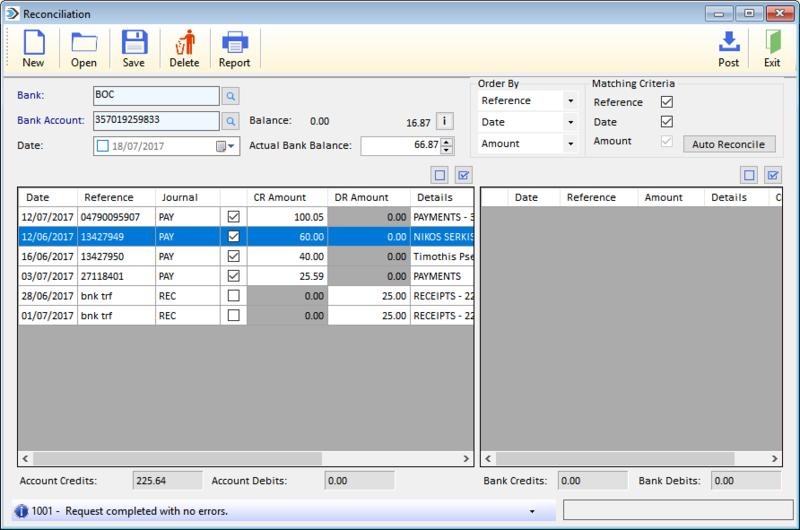 It will also automatically generate the corresponding accounting transactions. 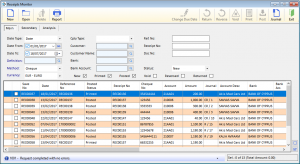 Automatic matching of transactions based on bank statement date and statement reference using an electronic statement file provided by the bank. 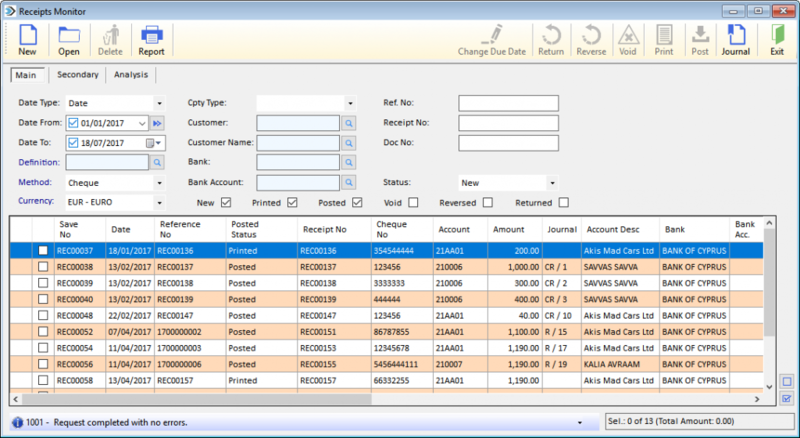 Manual reconciliation using the on-line account reconciliation entry screen. Using a combination of both of the above methods. 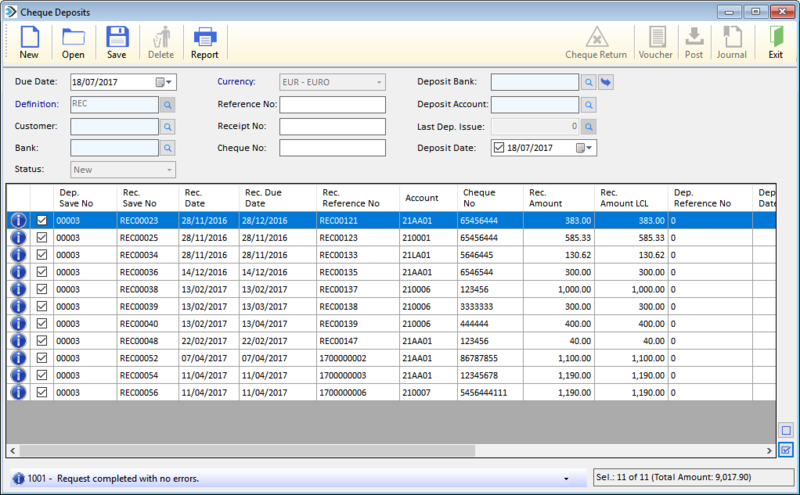 Electronic Bank statement Import – Facility to import account transactions electronically for easier and faster reconciliation of accounts.